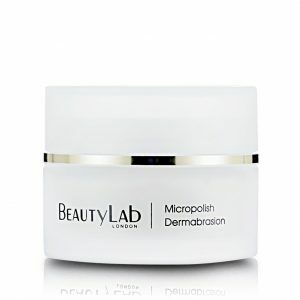 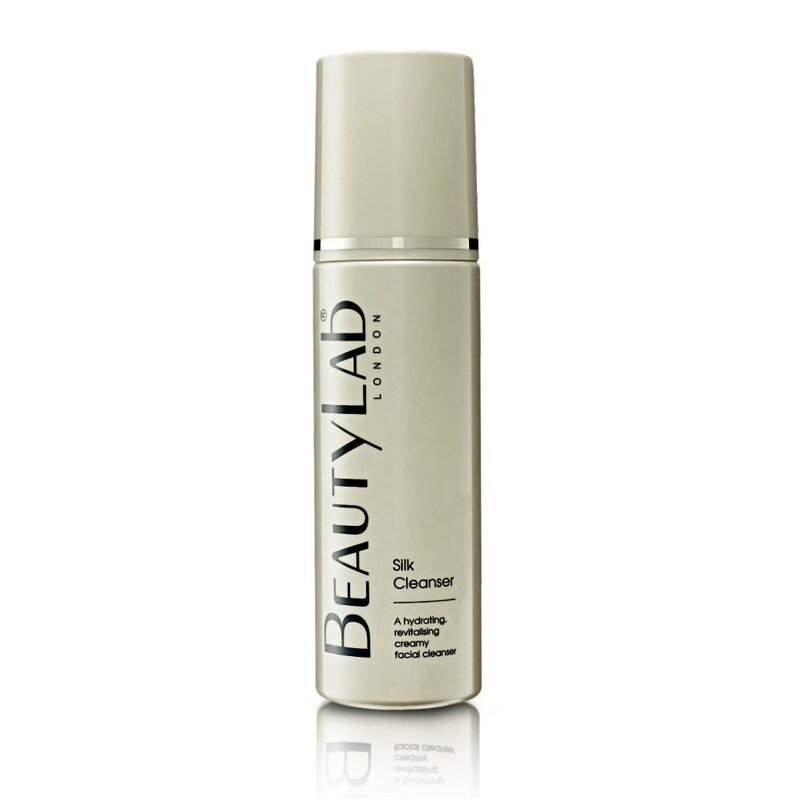 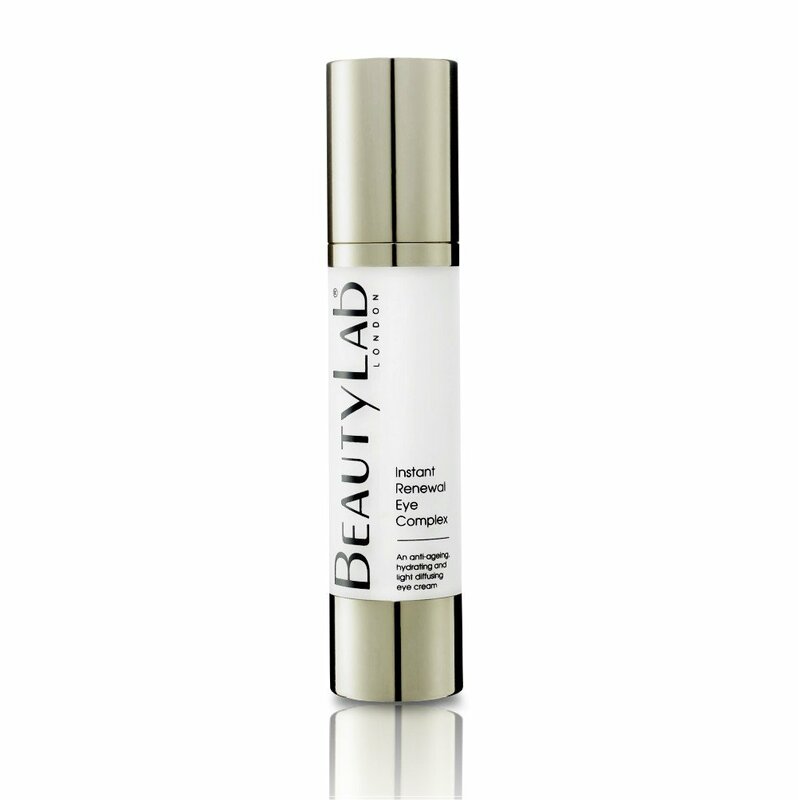 This advanced anti-ageing cream targets neck, décolleté and jawline areas. 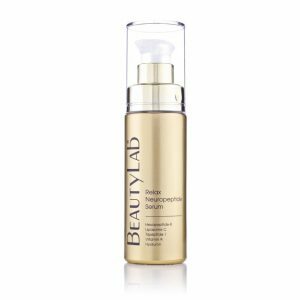 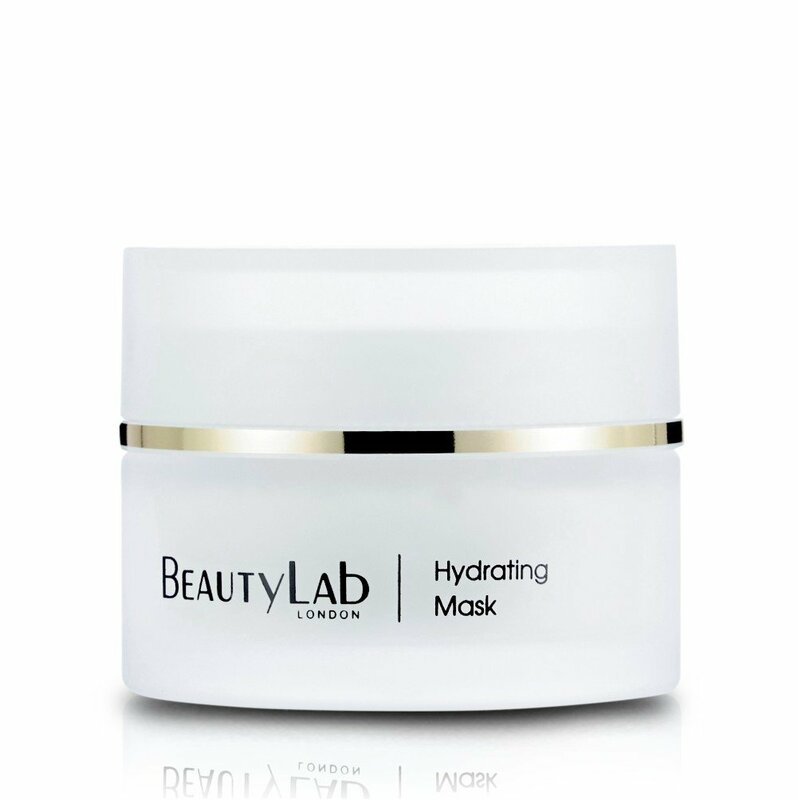 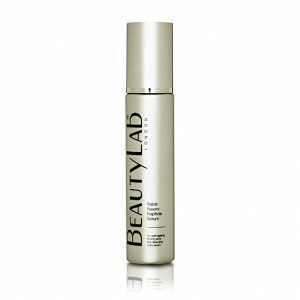 Formulated with tripeptide & plant collagen, it will provide a noticeable instant lift whilst assisting in restoring skin firmness and texture. 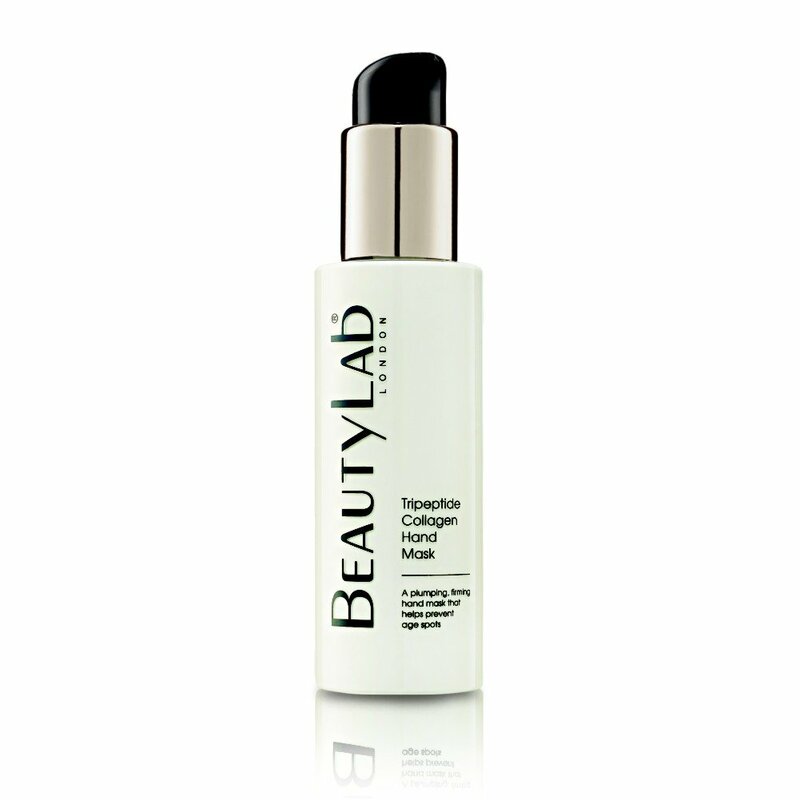 Skin will look smoother, plumper, tighter with a refined youthful appearance. 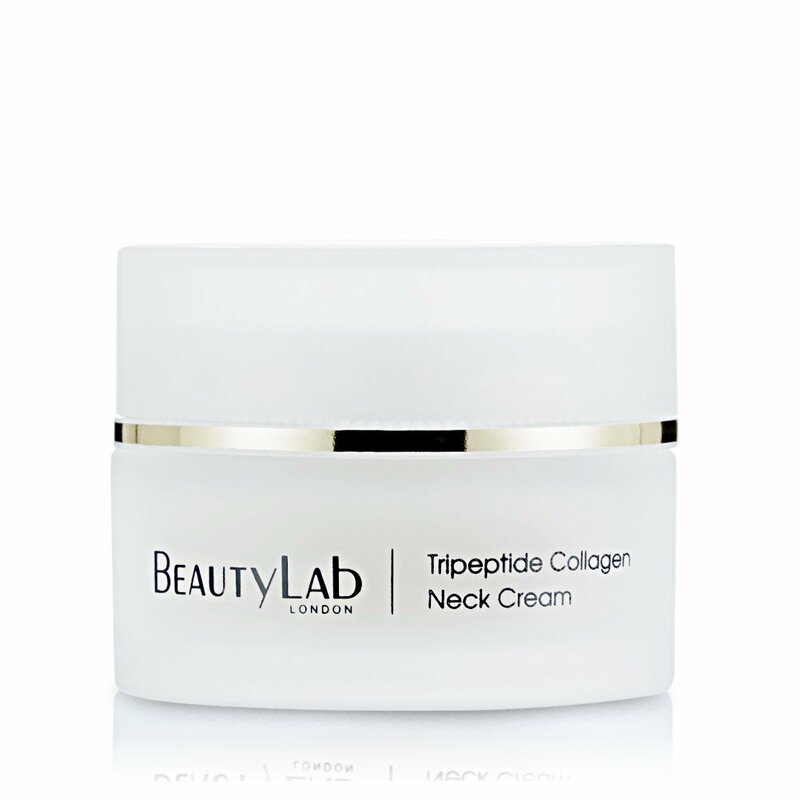 After cleansing and toning, massage all over the neck in upward strokes, working from the base of the neck towards the jawline until absorbed. 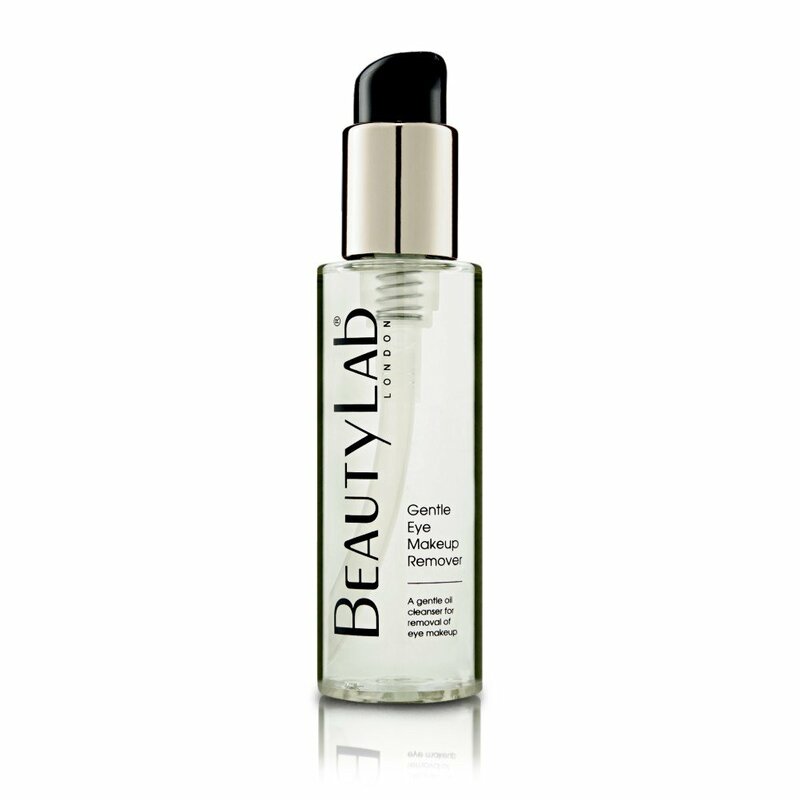 Apply twice daily, morning and night.